In our chart update which is permanently posted on our website at www.newimagepromotion.com, Dancehall artist Macka Diamond controversial Cowfoot song and video continue to remain in the spotlight holding the NUMBER 1spot on Suzie Q Video Alley after 10 weeks on that chart, #7 on the Jamaica Music Countdown Chart and #12 on Stampede Street Chart. Sophia Squire has become a force to be reckon with; though she has taken a few months off in preparation for her new baby, Ms. Squire’s music has been getting non-stop airplay on several radio stations. On the charts, her popular Nature’s Calling single on the Tremor Modernize/Bredroc Label has held on for some 14 weeks on the Jamaica Music Countdown Chart now at #20 and 12 weeks on Stampede Street Chart now at #10. New comer Trillo whose single High Grade Alone on the Higher Levelz Production label has been getting some good spins on radio is this week, Artiste To Watch on Stampede Street Chart. Jermaine Michael’s Corner Stone single on the Stashment Production Label makes its debut entry on Stampede Street Chart at number 12 last week and has jumped to #9 this week. The video for Corner Stone now hold the NUMBER 1 spot on CVM Hitlist Chart This week. 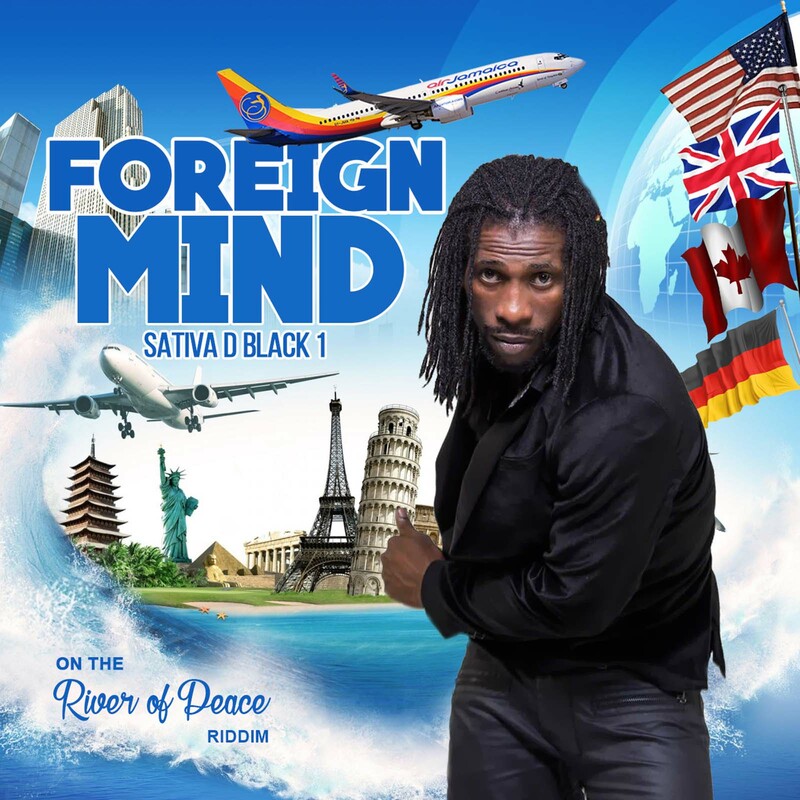 With a hot mix tape out now created by German Sound Sensi Movement that has spread like wildfire in Germany and across several countries in Europe that is now known to have fully transitioned into the Jamaican Dancehall music; Bramma has refueled his energy box, recorded a couple of tracks that are now ready for release. Among them Bramma say, is a track produced by Steven ‘Genius’ Mcgregor called, ‘I Love You’ which was specially done for the ladies. This track he says, “will reflect a different side of Bramma” so the ladies should look out for that. Other releases to come are, Go Deh Gyal and Peppa also on the Genius ‘ new jugglins’ to be released next week. 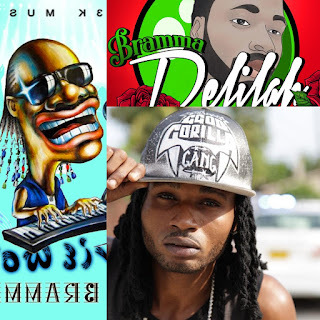 Bramma recently released a track that features his good friend, Elephant Man on the 12-12 riddim produced by DJ Smurf entitled, Roll Out (Do Whey Mi Waan); that track is already getting some good spins. In the meantime Bramma spends his days working out in the gym and studios as he prepares for “some shows coming up” soon to be announced. So they say...yeah! Well not many people know that Fantan Mojah will leave them in stitches from laughing too much whenever he come around; his very own chuckles and laughter would just simply 'crack you up.' 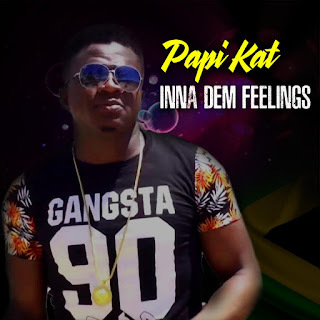 Well it is a fact, Fantan Mojah has a humourous side and these are just some of the funny things this Reggae artiste does that many people don't know. Fantan Mojah recently released a single entitled, Rasta Got Soul on the Warrior Production Label. On the track he blasts what he calls, 'banwagonists' for not showing respect to the elders and went on to say, "nuff a dem nuh know bout di music dem just a hustle and abuse it....dem nuh sow nuh seed and sell we out cheap." 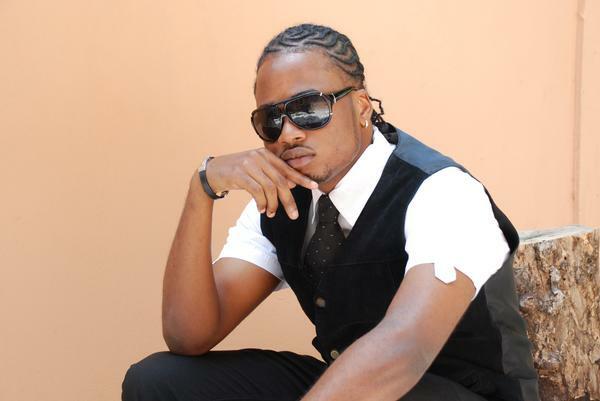 Rasta got Soul does not reflect Fantan antics; what it reflects is the powerful overtone that million of fans have come to know and love him for. So do you think Rasta Got Soul? Listen Up!